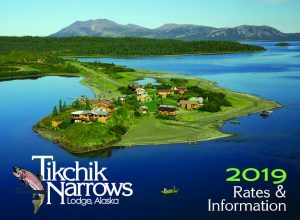 Check here for the latest news, updates, events and information about Tikchik Narrows Lodge! We will let you know what is going on in and around our part of Alaska and at the lodge so you are updated. http://youtu.be/RiQA2PCpuU4 A week at Tikchik Narrows Lodge can fly by like a flash. Here's a video representation of a 1 week at TNL in a 90 second blur. Enjoy! Need a Recipe for your Wild Alaska Salmon? By tikchik|2018-10-10T18:44:10+00:00October 9th, 2013|Alaska Fishing News & Updates | Lodge Information & Current Events|Comments Off on Need a Recipe for your Wild Alaska Salmon?